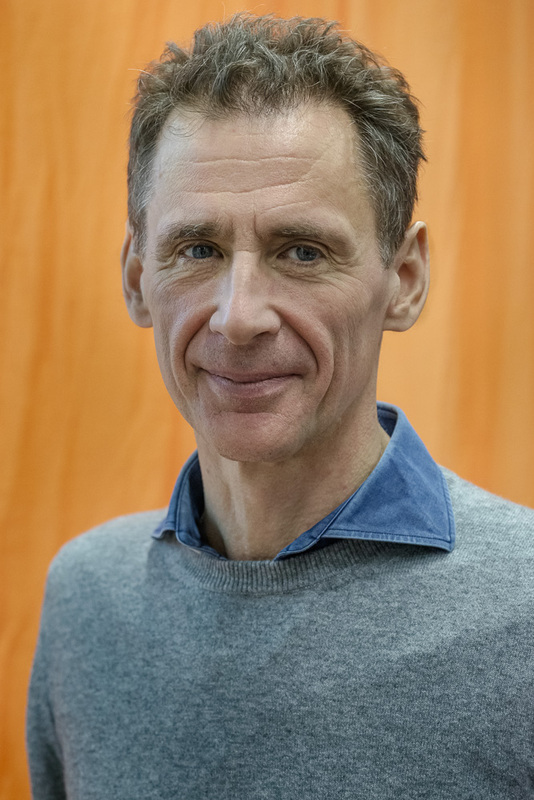 Got this opportunity of a few seconds to take this shot at David Lagercrantz at the Book Fair last week. Spent half of that time talking about the awesome portraits in DN a couple of weeks ago. How to match that?